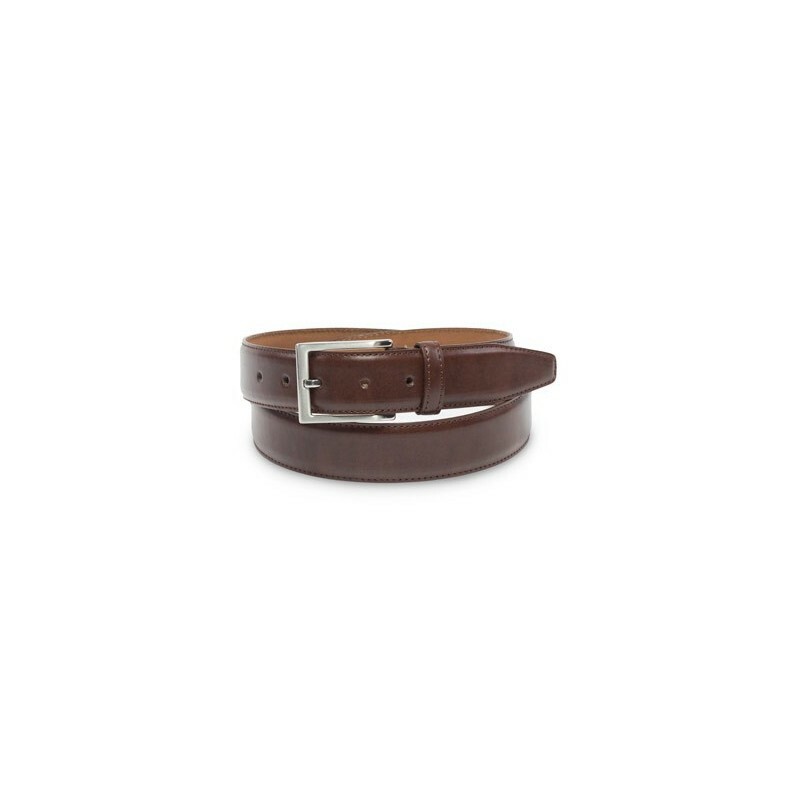 Mont Pellier's most popular dress belt is paired wit a classic dark brown color. A great belt for trousers in any shade of blue, gray, charcoal, black, olive, and tan. 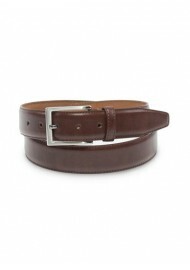 This belt style also comes in classic black, cognac (a light brown), as well as marine blue.